Fall is here! 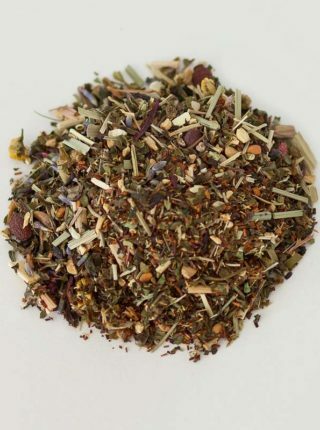 Enjoy Refreshing Zesty Lemon Gingermint Herbal Tea – Iced or Hot by Dr. Rosemary’s Tea Therapy. Light in color but strong and flavorful Lemony Ginger taste with a subtle hint of mint. Delicious for the whole family! 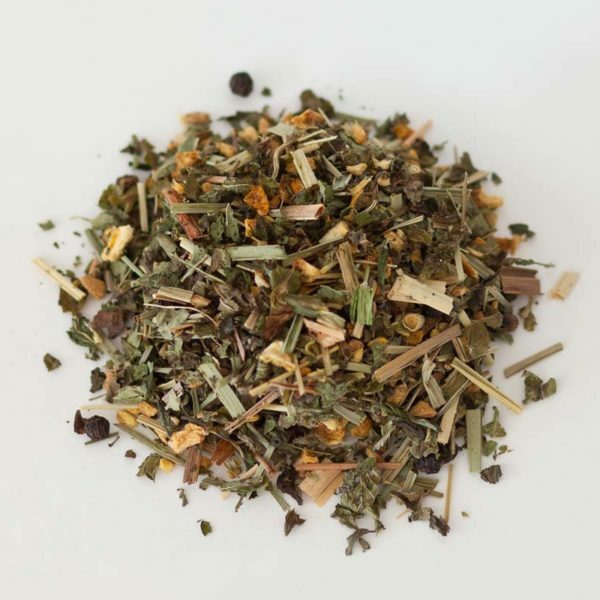 Fabulous Loose herbs make the best hot or iced tea – no taste of paper tea bags and string. Just use an infuser, french press or strain after making your delicious cup or pot of tea! 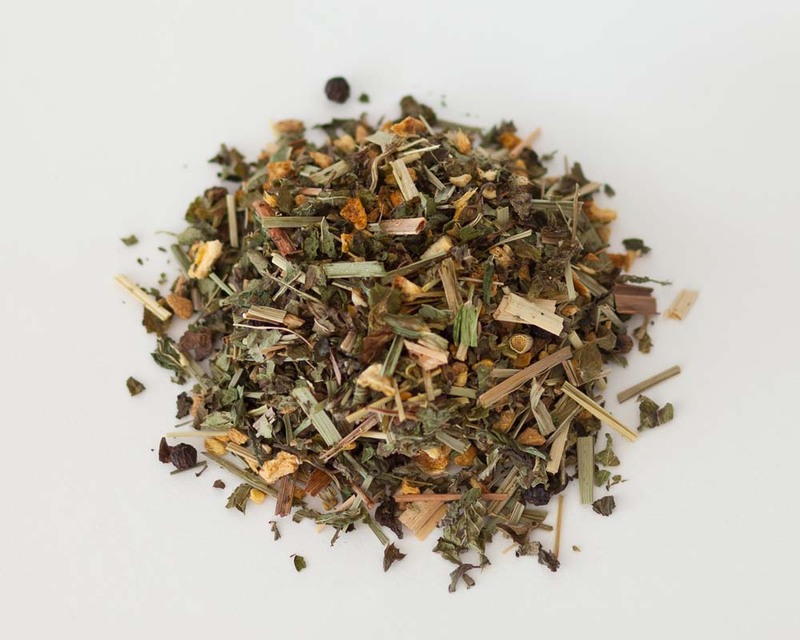 Dr. Rosemary selects only the Finest Organic and Kosher herbs that are Custom Blended for a delicious taste. Tested for your Safety & Purity. 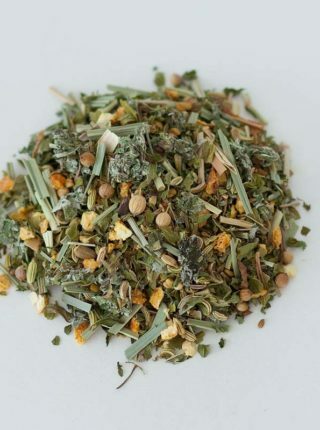 This tea is organic using only the finest herbs that are always gluten free, non-gmo and caffeine free. Dr. Rosemary is a nationally recognized Board Certified Acupuncture Physician trained in Traditional Chinese Medicine and Herbal Therapy. She is an avid drinker of teas and loves for EVERYTHING to be Organic whenever possible. She has painstakingly developed these recipes over the years for her patient base, and wants to share them with you and those that you love! Enjoy your FREE tea accessory or sample tea gift included in each package! Great Value because it makes between 30-50 cups depending on how strong you like your tea – you decide. You can enjoy your tea – HOT or COLD! 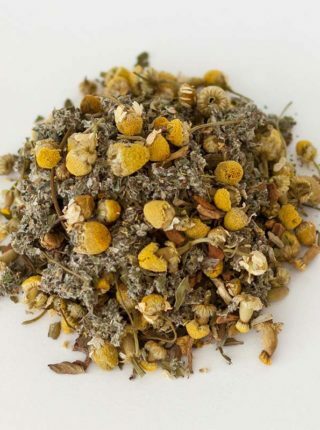 REJUVENATE, RELAX AND RENEW WITH THIS AMAZING HERBAL BLEND.